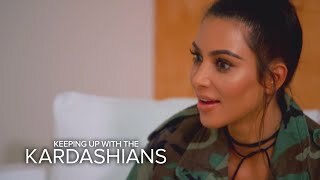 Kim Kardashian West's Pregnancy Health Scare | KUWTK | E! 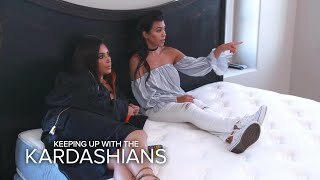 Kim Kardashian and Kris Jenner Make $1M Bet | KUWTK | E! 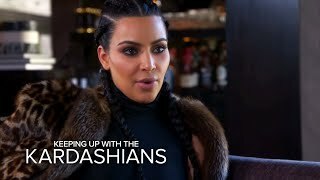 KUWTK | Kim Kardashian Says Khloe's & quot;Face Has Changed& quot; | E! KUWTK | Kim, Khloe and Kylie React to Rob Kardashian's Engagement | E! 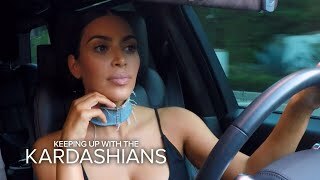 KUWTK | Kim Kardashian Chews Out Rob for Bashing Kris and Kylie | E! KUWTK | Rob Kardashian Forces Kim K. to Talk to Blac Chyna? | E! KUWTK | Kris Jenner Kicking Kim Kardashian Out of Her House? | E! 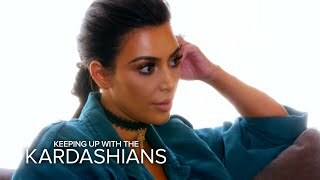 Kim Kardashian Betrays Kris Jenner Over VS Show | KUWTK | E!